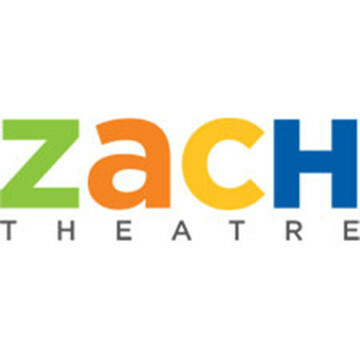 For many years, the NAMT Festival has presented compact 45-minute cuts of eight great new musicals to an industry-only audience. 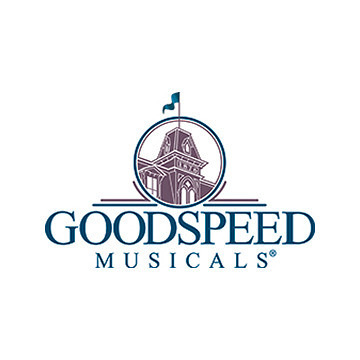 This meant that not only did a lot of great songs fall victim to our time constraints, but the public could not come and enjoy all of these amazing shows…until now! 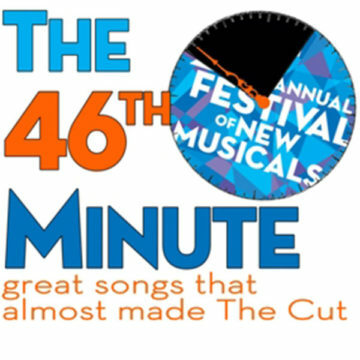 The night before NAMT’s 26th Festival of New Musicals, this year’s writers shared some of those amazing songs that were NOT heard at the Festival. Part preview, part therapy…all new music!